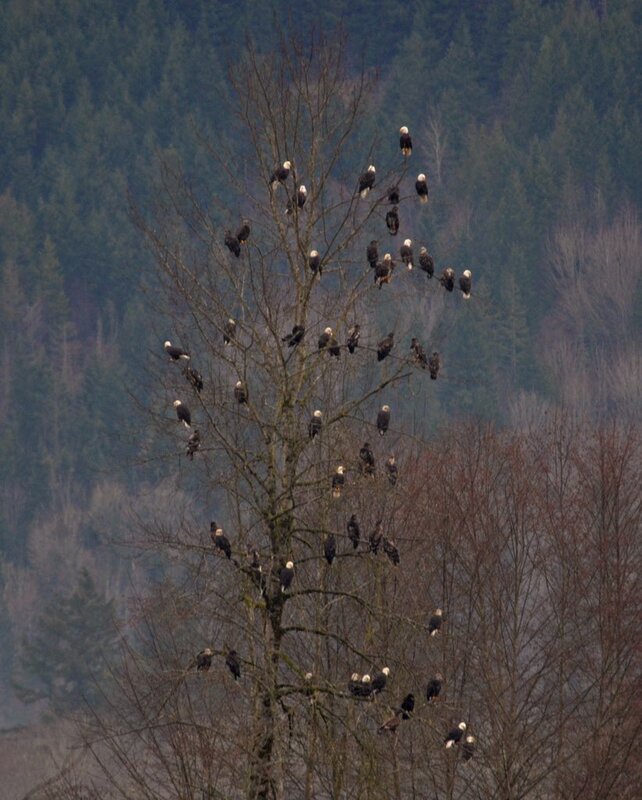 Eagles Galore . . . He is Gathering His Eagles! In a vision, I saw many wings. They were moving powerfully and were all positioned close to each other. “Beloved. I AM gathering My Eagles. My old wise eagles have been waiting with Me. My young eaglets have been in training. I AM bringing you together in unity. The power that is released through you shall be unequaled on the earth. You are majestic and strong. You have keen vision and a sharp listening ear. Nothing shall ruffle your feathers, Dear One. You are My hidden ones who have been kept for this hour. You shall arm My people with the knowledge of the Glory of The LORD. You shall see through the deceptions of the enemy and you shall take the serpent down with My instruction. You are a snake eater, My Child. The enemy is food for you. You shall rise up with wings as eagles. You shall soar high above the dark clouds and ride the Winds of the Spirit. No plan of the enemy shall get past you, but you shall see it and reveal it. He hears My Word in your mouth like thunder, like the mighty cry of the eagle breaking through the sky. Keep looking to Me, Beloved. Arise and shine, My Glorious One. I will not let you fall. I shall satisfy your mouth with good things, so that your youth is renewed like the eagle. Behold, darkness covers the earth, and gross darkness the people. But My glory shall be seen upon you. “Do not be amazed that I said, ‘You must be born again.’ The wind blows where it wishes. You hear its sound, but you do not know where it comes from or where it is going. So it is with everyone born of the Spirit.” John 3:7-8. “Yet those who wait upon the LORD will renew their strength; they will mount up with wings as eagles, they will run and not get weary, they will walk and not faint,” Isaiah 40:31. “Who satisfieth thy mouth with good [things; so that] thy youth is renewed like the eagle’s,” Psalm 103:5. “You will tread upon the lion and cobra, the young lion and the serpent you will trample down. Because he has loved Me, therefore I will deliver him; I will set him securely on high, because he has known My name,” Psalm 91:13-14. “Behold, I have given you authority to tread on serpents and scorpions, and over all the power of the enemy, and nothing shall by any means harm you,” Luke 10:19.